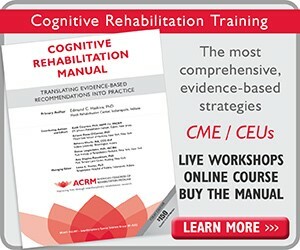 Based on the ACRM Cognitive Rehabilitation Manual: Translating Evidence-Based Recommendations into Practice, this introductory training teaches evidence-based interventions for impairments of executive functions, memory, attention, hemispatial neglect, and social communication. 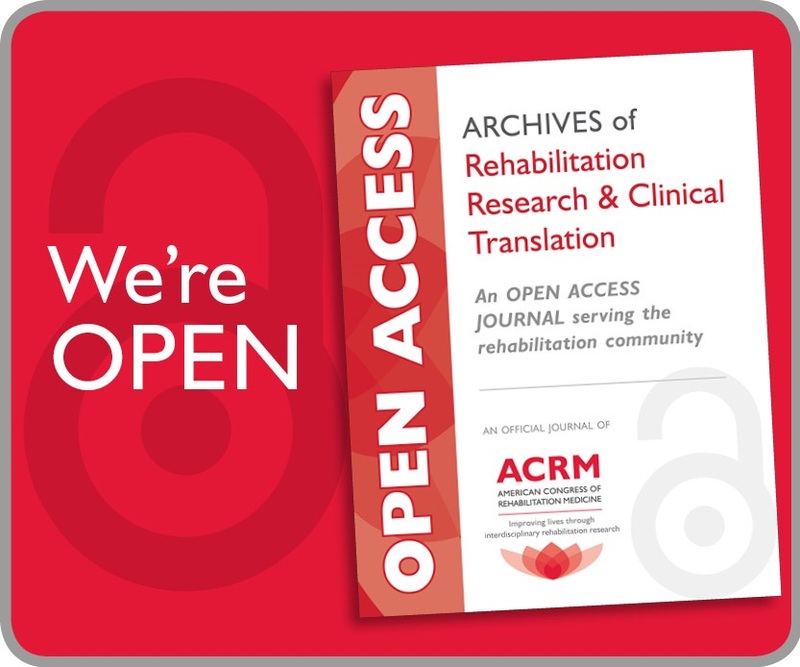 The two-day workshop, led by authors of the Manual, provides an extraordinary opportunity to learn evidence-based cognitive rehabilitation strategies from leading researchers and clinicians in the field. 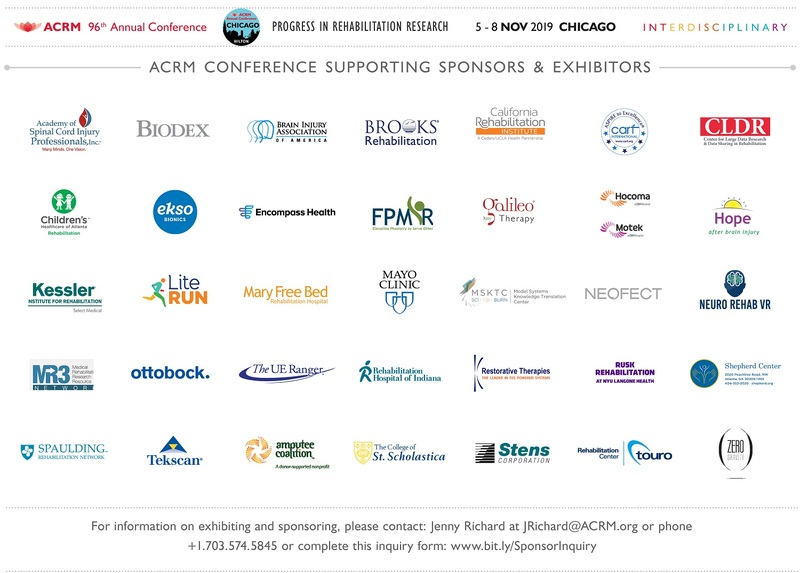 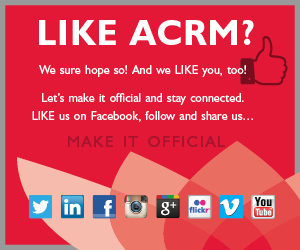 Non-member registration includes a FREE 6-month introductory ACRM membership, including access to all interdisciplinary special interest groups and networking groups.